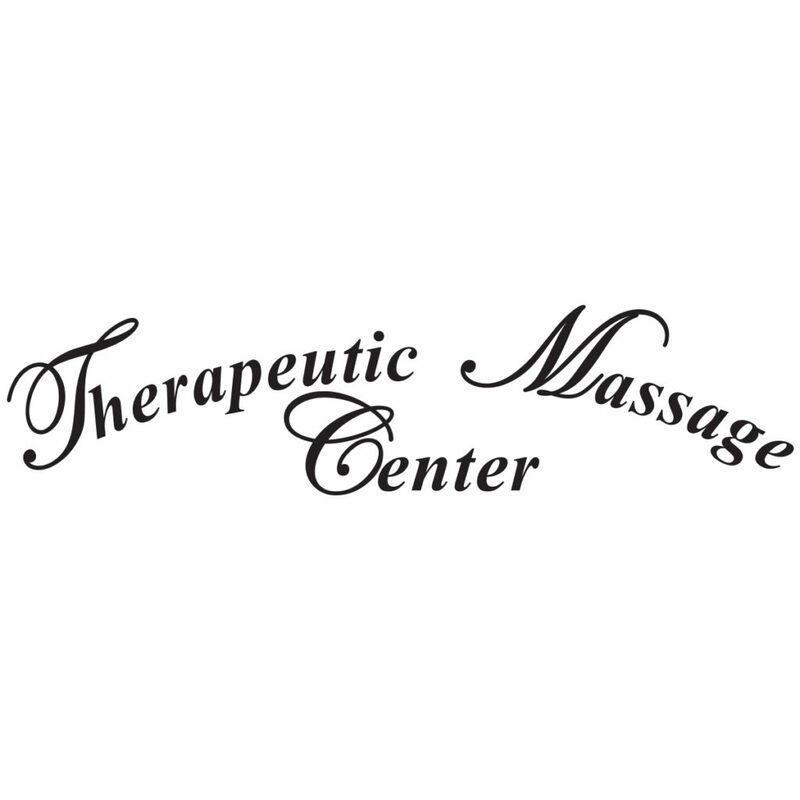 Therapeutic Massage Center is a quiet and peaceful place to get away from it all. Offering massages tailored to your needs, from relaxation to deep tissue massage. Specializing in neck/shoulder pain relief and lower back pain relief. Infrared sauna also available.